We are still live for you 2015! 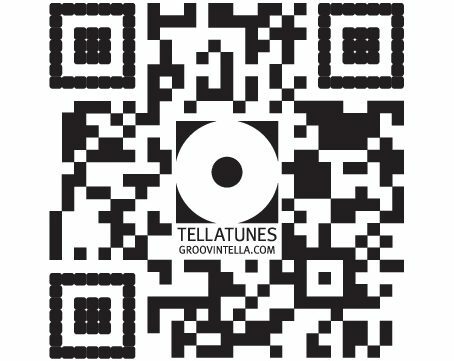 The “TELLATUNES-Radioshow” is a monthly internetradioshow on MHYH. 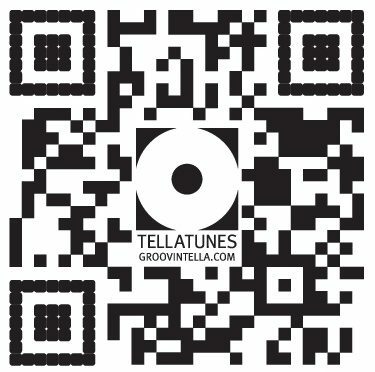 Groovintella and his guest´s present exclusively 2hours music with Jazz, Funk, Soul, Hip-Hop, Disko, Dub, House and other soulful music elements. 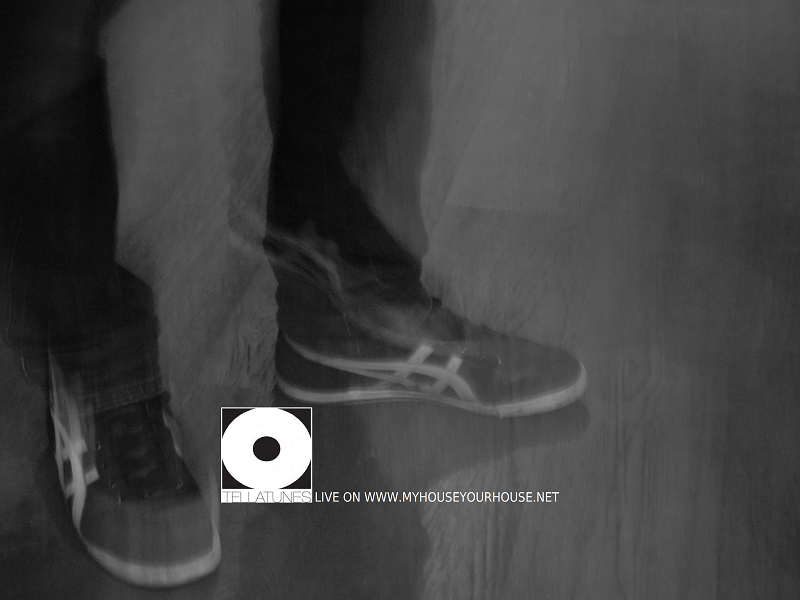 MHYH is a Underground-House and eclectic- live- internet- radio- community. We´re a big MHYH-Family all over the world. You can interact and chat via a little shoutbox with the DJ´s during the shows. Feel free to tune in when it´s TELLATUNE´S time and join us! If you have new and soulful music, please contact us! We are always looking forward for new guest-djs and mixes as well. 2 hours livestream! stay tuned!